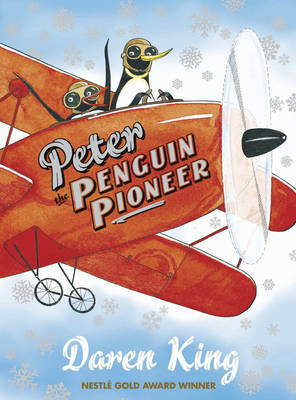 Daren King's first children's book Mouse Noses on Toast won the Nestle Children's Gold Prize and his previous children's title Peter the Penguin Pioneer was shortlisted for the Blue Peter Award. He lives in London. David Roberts is from Liverpool and is a prolific children's books illustrator. 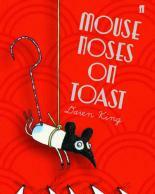 He has worked with Philip Ardagh, Julia Donaldson, Jacqueline Wilson and Chris Priestley. He is also the creator of the Dirtie Bertie series. He now lives in London.